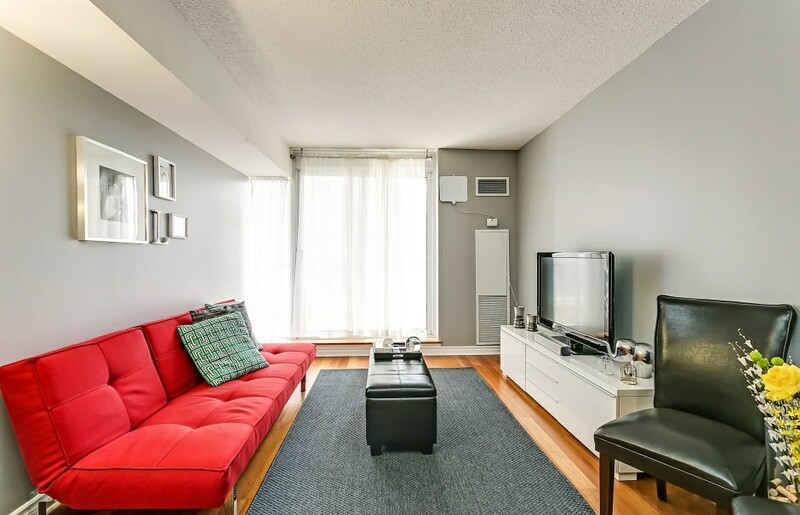 Rarely offered one bedroom media nook/den suite in the prestigious Essex Condos. Quality built by Tridel with an open concept kitchen and 8 ft ceilings. Bright sunny unit with West exposure and large balcony. Incredible facilities including 24 hour concierge, indoor pool, hot tub, sauna, guest suites, billiards room, golf simulator, visitor parking and much more! 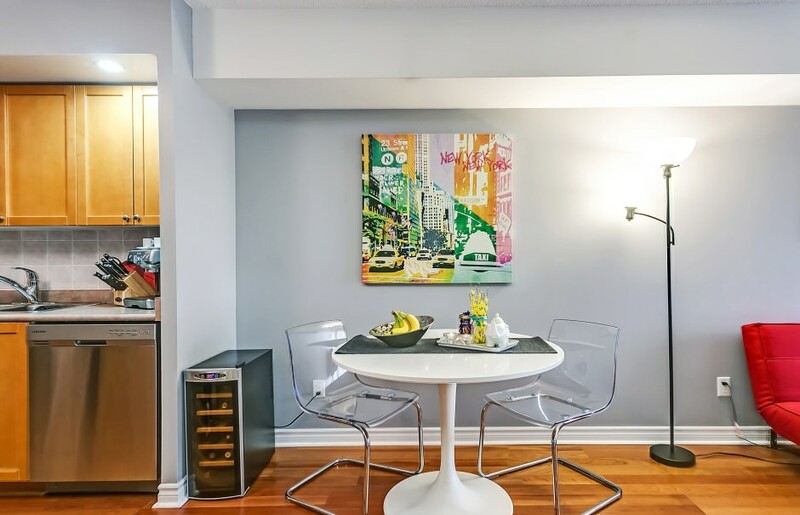 Just steps to subway station, minutes to highway and Sherway Gardens Mall. Perfect for the first time buyer or investor!